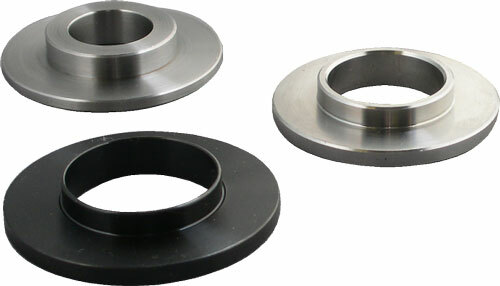 Top hat type reducer bushes for converting cutter blocks to fit on smaller spindles. The bushes are priced and sold singly, but you will need two to convert a block: one bush fitted in each end of the block bore. 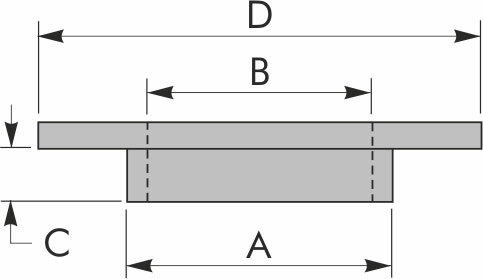 You should ensure that the spindle is suitable for the weight of the block you are mounting.